Each night, I prep my lunch for the next day to bring to work. Even if it’s the day before a non-work-day, I still think about my plans for the following day and if any food prep is needed, I do it the night before. 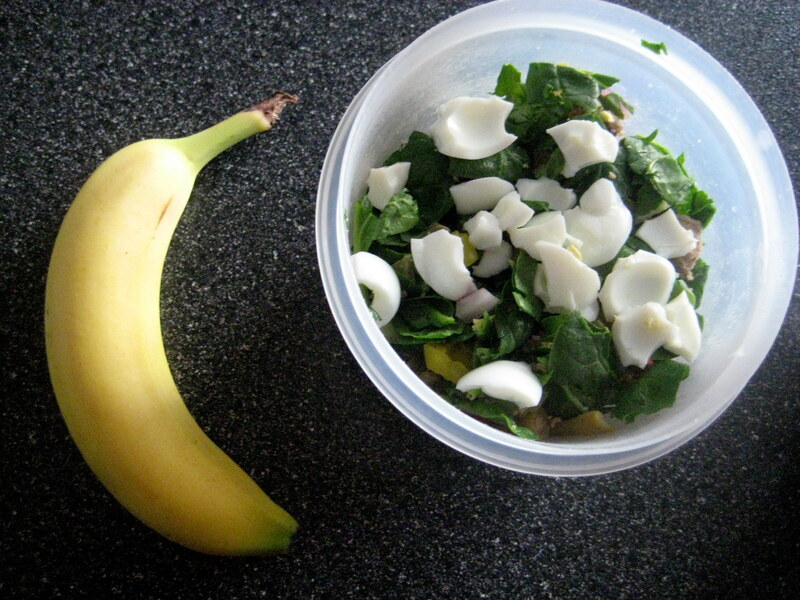 I find this is the best way to a) save money, b) save time in the morning, and c) keep healthy eats that I enjoy on hand. 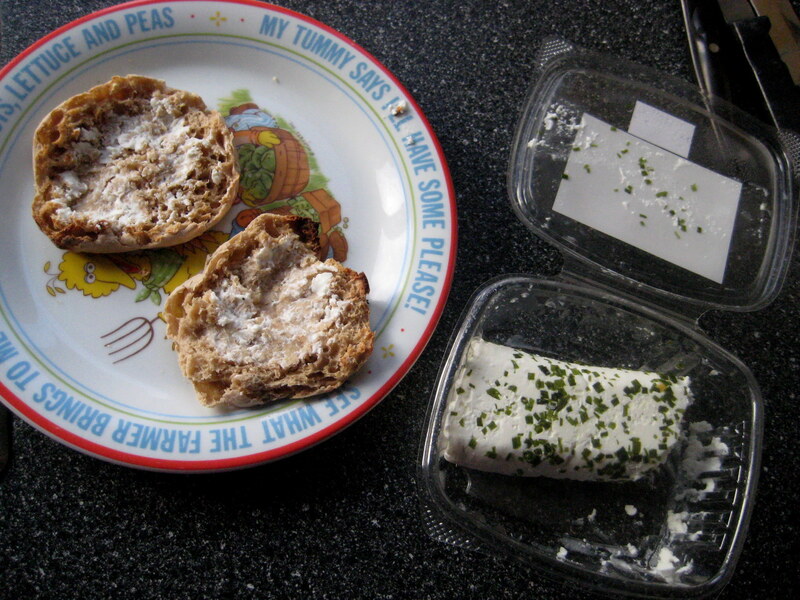 I tend to eat almost the same thing each morning for breakfast, but the other day I was craving some of my Beltane Farm farmer’s market chive chevre, so I spread it on a crunchy toasted english muffin. Like the Sesame Street plate? Childhood fave, will never get rid of it. I added more chevre after I took this photo. Simply not enough. 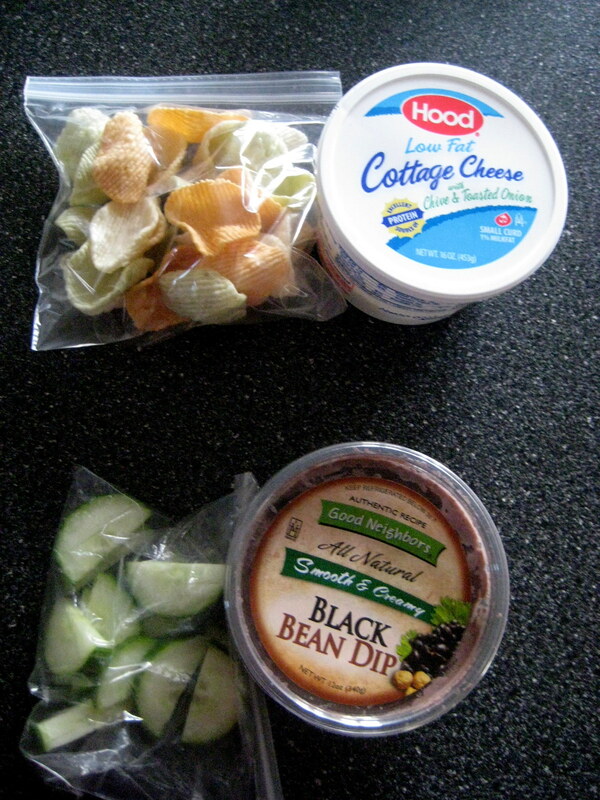 Snack examples: TJ's veggie chips + chive cottage cheese, cucumbers + black bean dip. When packing my lunch, I tend to pack a veggie-heavy salad for my main course, with some sort of protein incorporated. 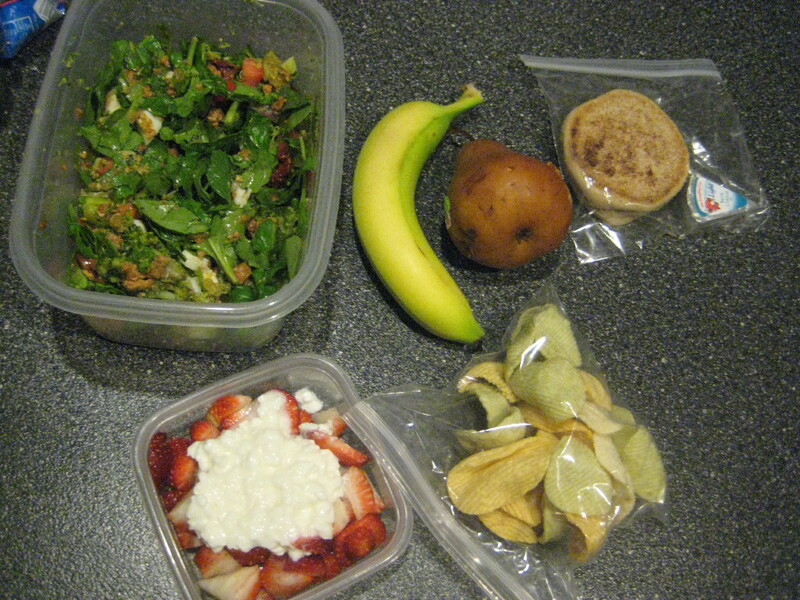 I also like to pack a couple fruit servings as snacks, as well as some starches. I tend to like to get my starches in during snacks and dinner, it’s just kinda my routine (I’m in favor of the evening carb-coma), so that’s why I like to keep my lunch in the form of a salad. A ginormous salad with about 10 ingredients – on a minimum-ingredient day. A workday salad and side of fruit. Don't be fooled, there's meat in there. It’s important for me to have plenty of snacks because I tend to eat many times throughout the day, a little bit at a time. Again, this is just what works for me and keeps my energy up constantly. I also work out after work on Monday/Wednesday/Friday, so eating snacks in the afternoon serves as pre-gym fuel. A day of workday "loot". Do you tend to pack your lunch, buy, or a mix of both? Do you have “standards” you always pack? 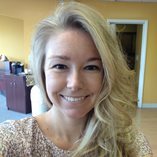 Any new snack or salad ingredient ideas for me?